Dr. Teo Ernst is a clinical and forensic psychologist licensed in California and Washington State. He is Board Certified in forensic psychology, a fellow of the American Academy of Forensic Psychology, and an Assistant Clinical Professor in the UCSF Department of Psychiatry. Dr. Ernst has specialized expertise in the Assessment of Post Traumatic Stress Disorder, Occupational Evaluations, and the Assessment of Competency. He is additionally frequently retained to conduct a diverse range of civil evaluations and criminal evaluations. 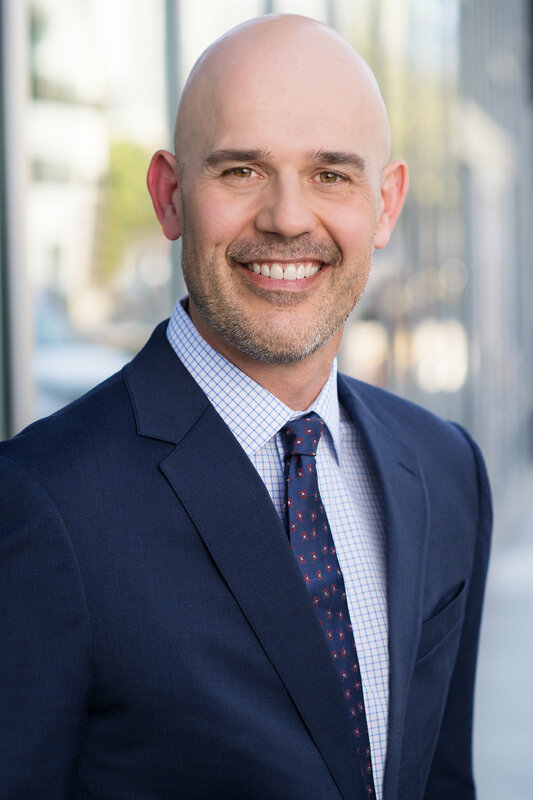 As a clear thinking forensic psychologist, working in the interface between psychology and law, Dr. Ernst is adept at understanding the legal standards and case law which form the backdrop of his testimony and consultation services. Please utilize this website to learn about about Dr. Ernst’s background, experience, and areas of expertise. As clear thinking a forensic psychologist, working in the interface between psychology and law, Dr. Ernst is adept at understanding the legal standards and case law which form the backdrop of his testimony and consultation services. Please utilize this website to learn about Dr. Ernst’s background, experience, and areas of expertise. Dr. Teo Ernst is a clinical and forensic psychologist licensed in California and Washington State. He is Board Certified in forensic psychology, a fellow of the American Academy of Forensic Psychology, and and Assistant Clinical Professor in the UCSF Department of Psychiatry. Dr. Ernst has specialized expertise in the Assessment of Post Traumatic Stress Disorder, Occupational Evaluations, and the Assessment of Competency. He is additionally frequently retained to conduct a diverse range of civil evaluations and criminal evaluations. As a clear thinking forensic psychologist, working in the interface between psychology and law, Dr. Ernst is adept at understanding the legal standards and case law which form the backdrop of his testimony and consultation services. Please utilize this website to learn about Dr. Ernst’s background, experience and areas of expertise.